As a realtor, you are looking for a title with great rates, focused customer service, and a quick turn around time. Our goal is to expedite the buying process for your real estate clients. At Mercury Title, we take pride in our customer service. Our professional staff makes every effort to maintain open avenues of communication with our clients, which assists in creating a seamless closing experience. We understand that each client is unique and we will work diligently to meet your individual needs. 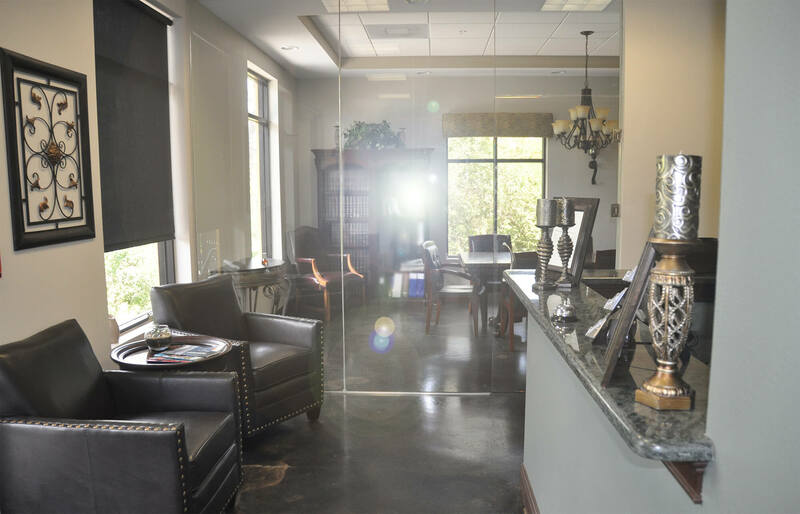 We offer the convenience of having an attorney present at every in-office closing to answer any questions you may have. In addition, we offer evening and out-of-office closings at no additional cost. 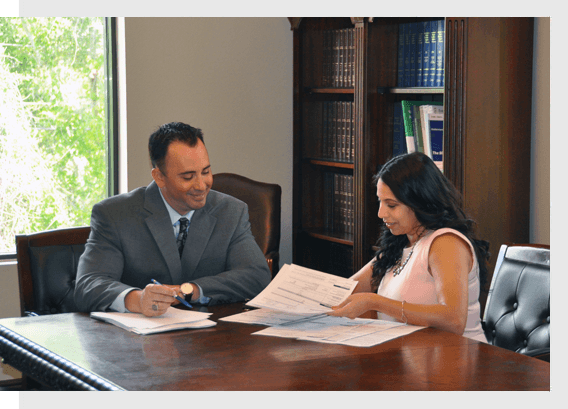 At Mercury Title, we understand that in today’s fast paced world, our clients have demanding lives and we dedicate our efforts to work around your schedule. Our staff has over two decades of experience in the mortgage, real estate and insurance industry. It is this experience and knowledge that allows us to handle even the most complex title issues. 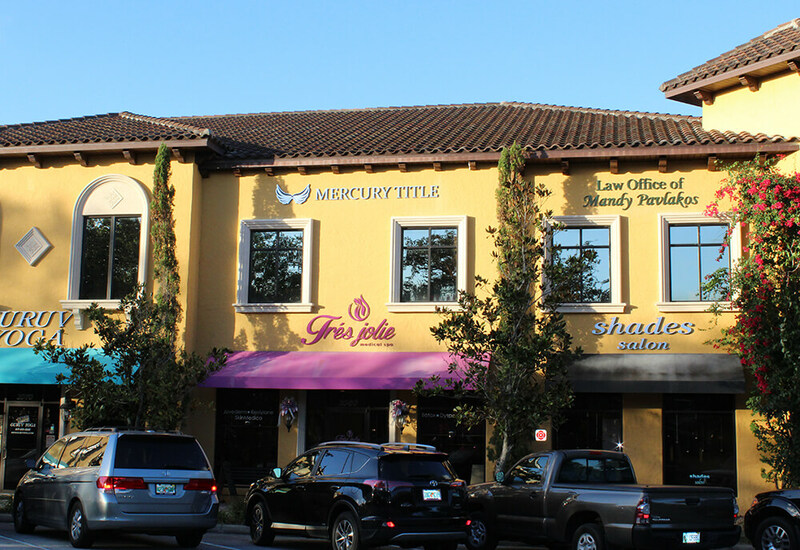 At Mercury Title our staples are simple and to the point: Knowledge, Service, and Convenience. We look forward to managing all of your closing needs. Whether you are a Realtor, Lender, or Homeowner, we want to assist you through your closing. We offer Fast Title Commitment turnaround, usually within 24 hours; evening, weekend, mobile, and mail away closings throughout Florida; and competitive fees. Our Quick Form is simple, just your name, e-mail, and phone number. Simply put, Title Companies act as a combined agent of the insurance company, buyer, seller, and any other parties related to a real estate transaction, such as lenders. Title Companies review the title to the real estate, issue the insurance policies, help with closings, and file the necessary paperwork. What does it mean for a title to be valid? It is part of the duties of your Title Company to establish the validity of the title, ensuring that it is legitimate and that the buyer can be confident in the ownership of the property. Your Title Company will do title research to determine that the person claiming to own the property (and wishing to sell it), is, in fact, the owner. This protects the entire sale process. Your Title Company will establish whether or not the title is valid and once that process is complete, it is important that insurance is issued to protect the lenders or owners against any claims or fees that arise form disputed ownership of the real estate. Title Insurance has two main types, owner's title insurance, and lender's title insurance. As a home buyer, you will pay for the lender's title insurance when you close on a house, but you can also get an owner's policy to protect yourself. Look for a Title Company that has experience, first and foremost. You want a Title Company with the legal knowledge and expertise in real estate to make sure your transaction is handled properly. When it comes to your owner's title insurance, look to cover the full purchase price of your home. Brief note to express our appreciation and gratitude for your diligence and patience in bringing about a successful closing with AAG earlier this week. You guys can always be depended upon to do a great job under difficult circumstances. "No one will work harder to make sure your deal goes through. I highly recommend Mercury Title. They go way above and beyond the call of duty. Well done James, thank you."